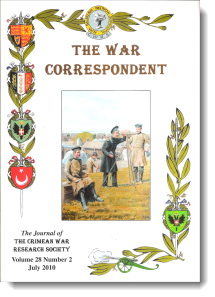 Treasurer’s Report—Crimean War Research Society Accounts 2009/2010 by Lee Abbott-Clements. 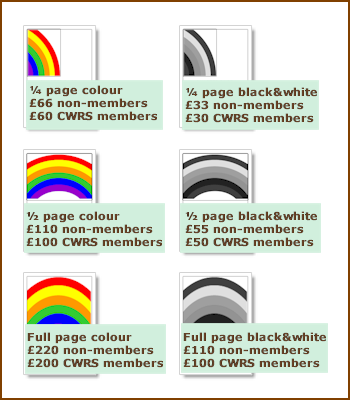 Report on the 26th Annual General Meeting by David Cliff. 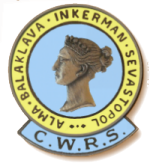 The Crimean Weekend in Chatham, May 2010—a report from Major Colin Robins. Obituary Bob Glover Hon FDIPP, 1936-2010 by Tony Margrave. In Remembrance — Bob Glover. AGM Activities 2010 (photos) courtesy of Dr Douglas J. Austin. 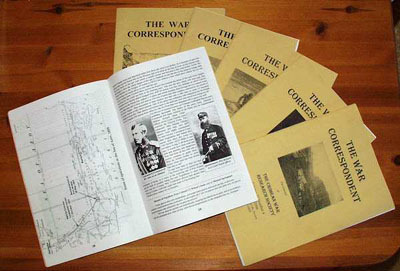 Special Publications Now Available Online from Mark Davidson. Images of Lieutenant-Colonel William Morris, 17th Lancers by Glenn Fisher. The Evolution of the Floating Batteries of the Crimean War by Lawrence W. Crider. The Royal Scots Fusiliers by Major Frank Clark. Bob, the Scots Fusilier’s Dog by Major F A O Clark, formerly Grenadier Guards and Intelligence Corps. 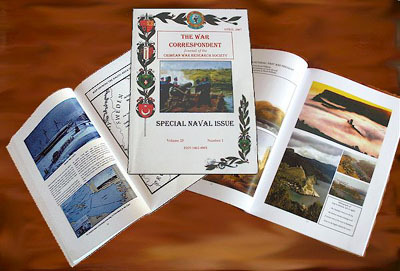 The French Navy in the Black Sea 1854-1856 (Part Two) by Tony Margrave. 905 Sergeant Henry Pavey, 6th Inniskilling Dragoons by Ian and Helen Smith. Florence Nightingale’s Twentieth Century Biographers by Hugh Small. A Service to Celebrate the Life of Florence Nightingale from Chairman Peter Knox. The War Department and the Bashi Bazouks by Major-General W. F. Beatson, reviewed by Lawrence W. Crider. Admiral Lyon's Unforgettable Reply—an amusing tale from Mark Davidson. The Duchy of What? —a question for the membership. George Gardner/Gardiner, 13th Light Dragoons, info on a Charger from Mike Hinton. Andrew Moynihan, V. C.—more details on a brave soldier.